Glenn’s family moved to Chico a few years ago. 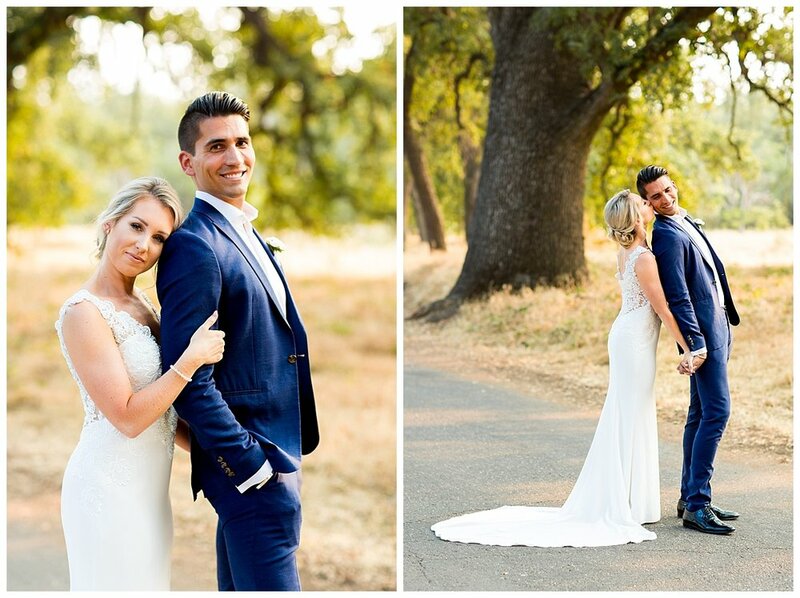 A month after their wedding, they came to Chico to spend time with family before they left on their honeymoon in Hawaii. When Glenn reached out and told me that they wanted to take bride and groom portraits, I was so excited. 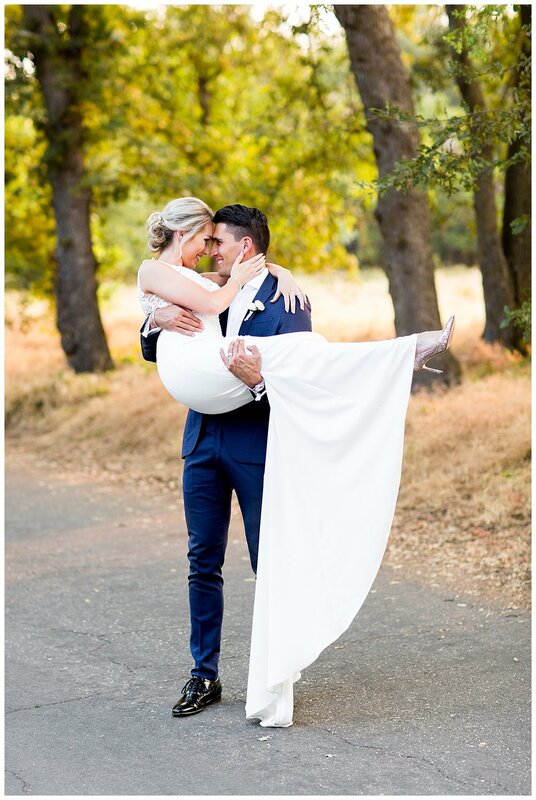 It was a dream to photograph this beautiful couple. I loved how much time we had and thus were able to get a variety of shots in different places. All of my clients are able to pick which style they want their photos to be edited. Glenn and Maeve chose my “Magical” style, because their original wedding location lacked color due to the rain.